When I was a wee little thing, mum and dad would bundle my siblings and I into the car (sometimes in our PJ’s – always a little embarrassing when you pop into Macca’s for a late night supper) and we’d head to Jervis Bay on the NSW South Coast for weeks of swimming, fishing, prawning, over-eating and building quirky ‘installations’ out of shells. 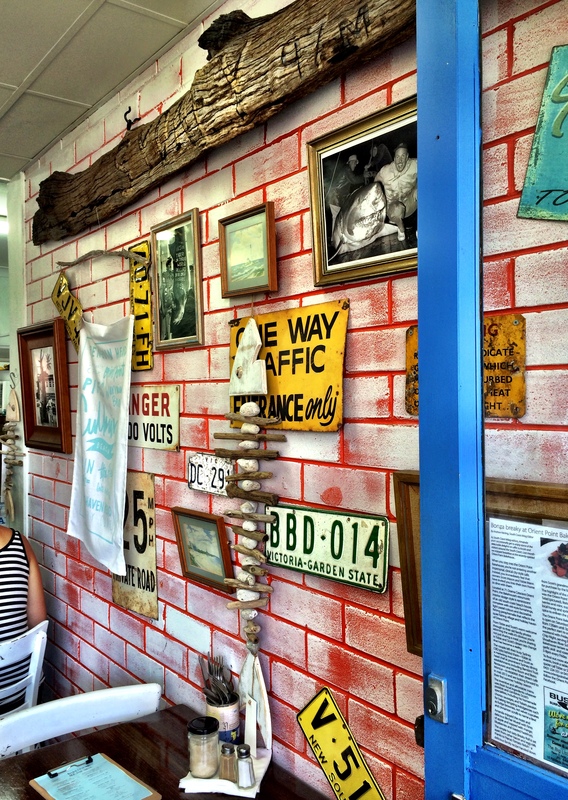 I still try and make it down at least once a year (fully clothed) to recreate those fun times and it’s all the more attractive now that impressive foodie spots have popped up along the coast from Wollongong to Ulladulla and beyond. 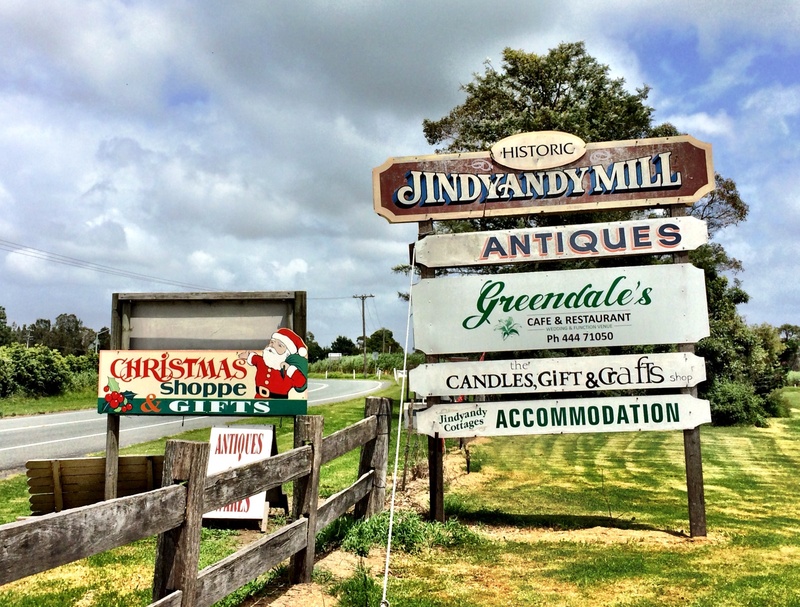 Here are my three favourites, all worth a detour on your next road trip. It’s not unusual for chefs to start their careers in small towns and then move into the city but it doesn’t often happen in reverse. Sydney’s loss is Orient Point’s gain now that Scott Mason has done just that with his wife and chief baker Tobie. 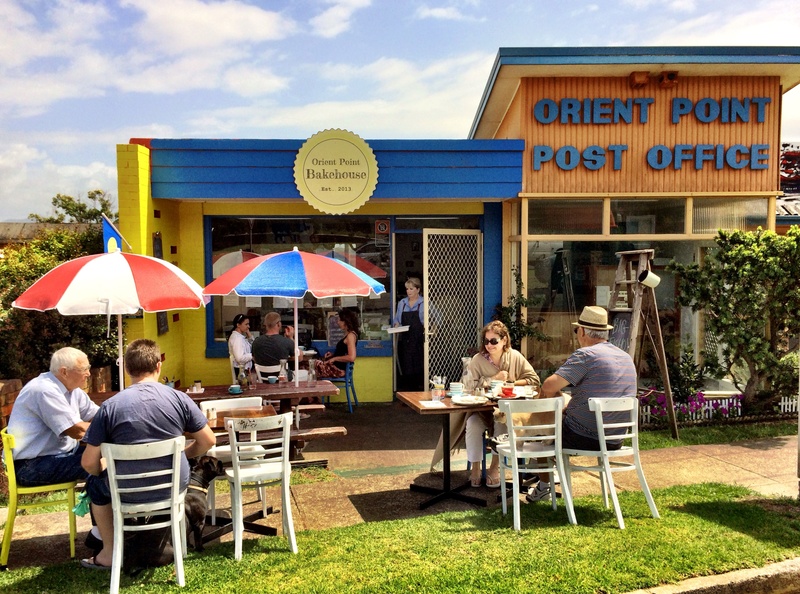 Scott formerly headed up the kitchens of prestigious Sydney restaurants including Bistro Moncur and Bambini Trust before he and Tobie decided a sea change was in order and set up the Orient Point Bakehouse in 2013 (a 2 1/2 hour drive from Sydney). 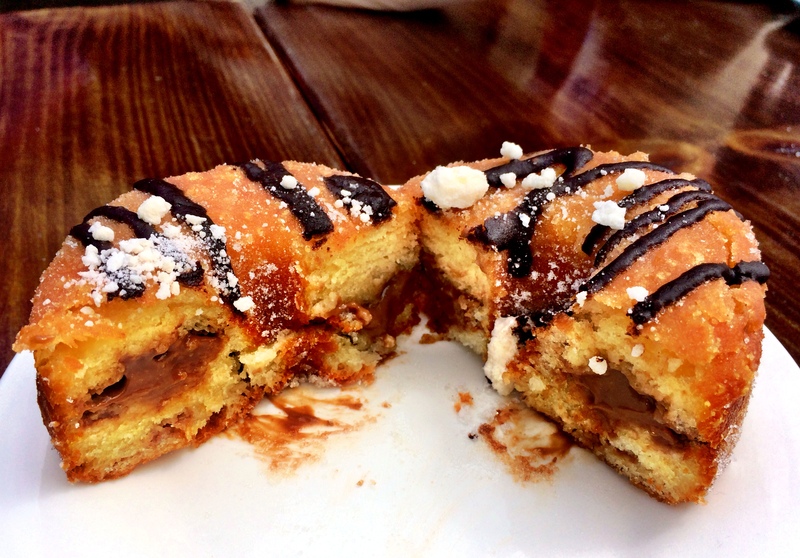 It’s unlike any bakehouse you’ve been to, unless your local also offers scrumptious chocolate cronuts filled with mouth-watering chocolate custard or cinnamon and pecan scrolls topped with thick smears of icing. No lamingtons or finger buns in sight. There’s a full breakie, lunch and dinner menu which sits a notch above your ordinary café menu with items like a braised wagyu beef sambo. 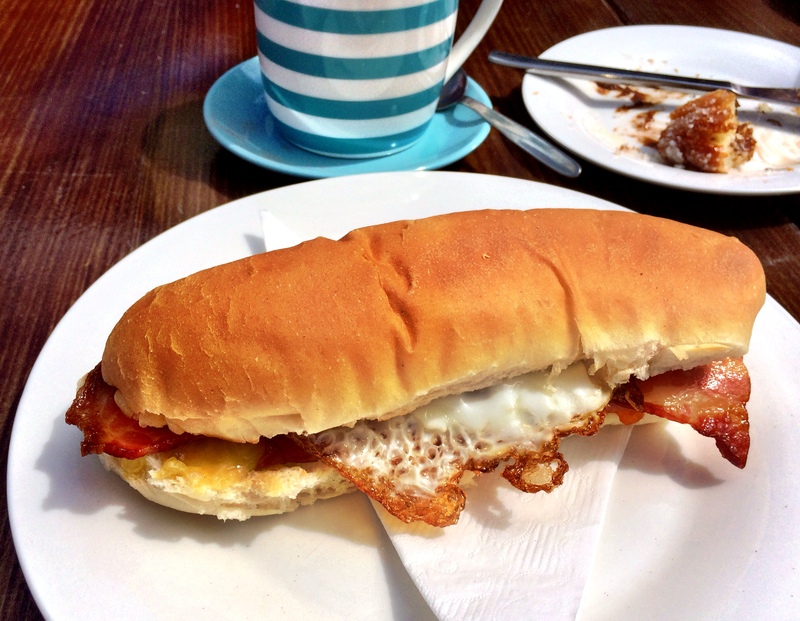 It’s not hard to spot Scott’s impressive culinary past and it means that simple items are done exceptionally well, like the egg and bacon roll served with nana’s tomato relish. Coffee is locally roasted by Hyper Hyper Coffee Roasters and is damn good. 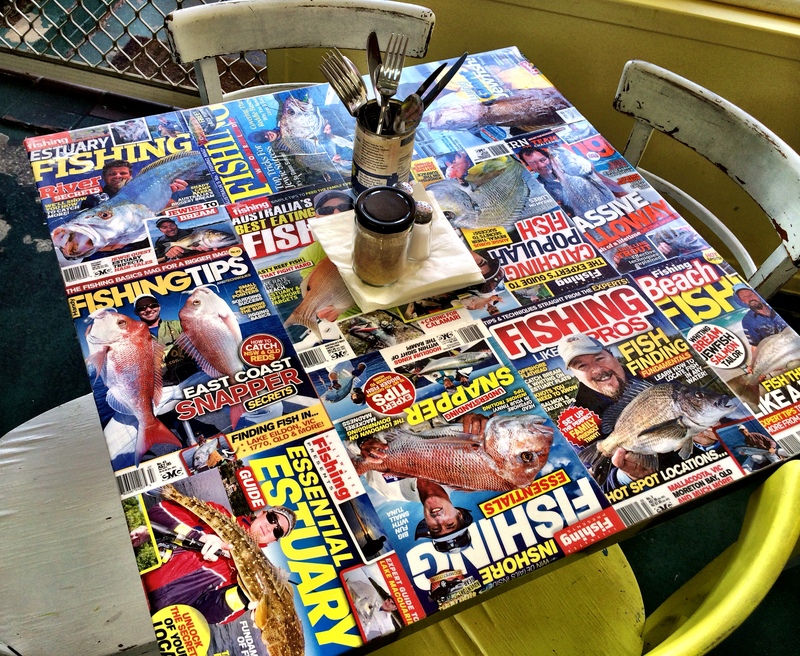 I’m going back for Big Fisho’s breakie which includes Scotty’s pork and fennel sausage and bubble and squeak and I definitely want to try his freshly caught local blackfish and chips. Where else would you want to eat fish and chips? It’s a whole family affair here with Scott in the kitchen, Tobie on the coffee machine, Tobie’s mum managing the tidal wave of customers and family photos adorning the walls. On a beautiful day you can’t beat sitting outside but inside has drawcards too, like the roadie mural and tabletop shrine to fishing. 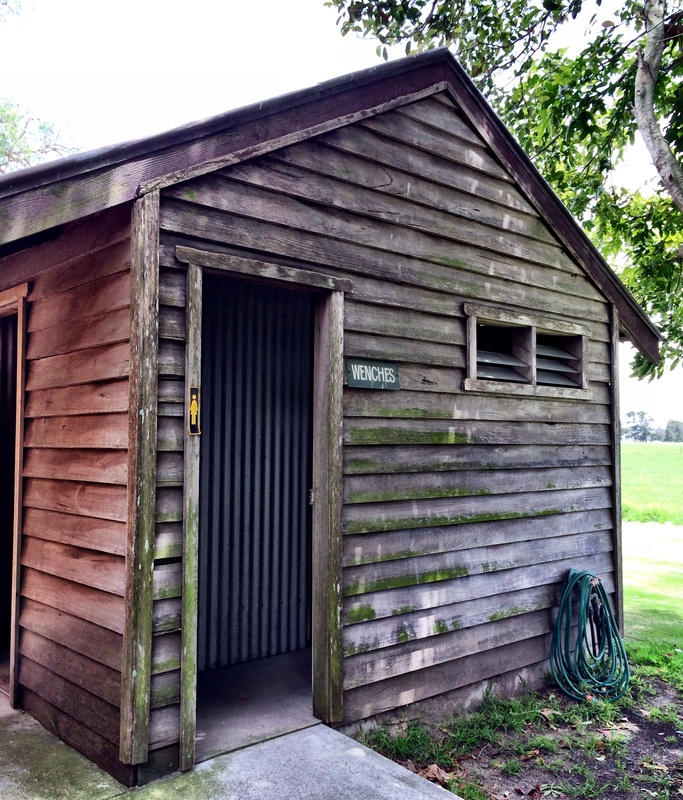 If you ever find yourself in the vicinity of Nowra, you MUST head for this gem about a twenty minute drive east and 2 1/2 hours from Sydney. My birthday always coincided with our road trips and this was my favourite place to visit for a birthday treat. 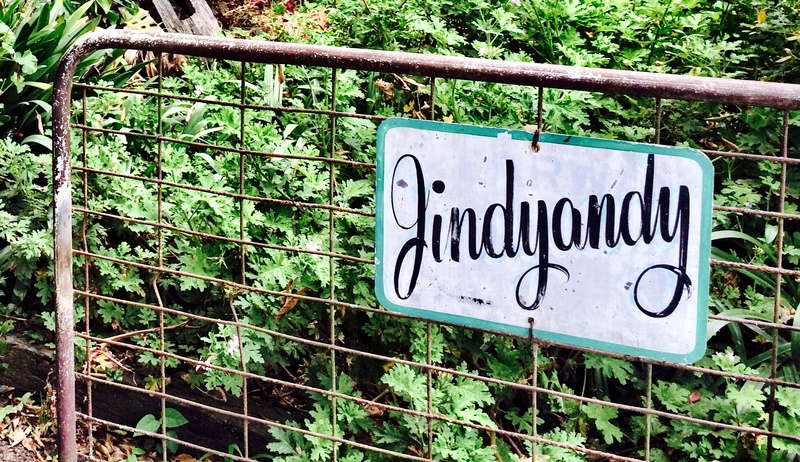 Jindyandy is set on picturesque pastoral lands and the original Jindyandy Mill was built by convicts in 1830, making it one of Australia’s oldest convict buildings. 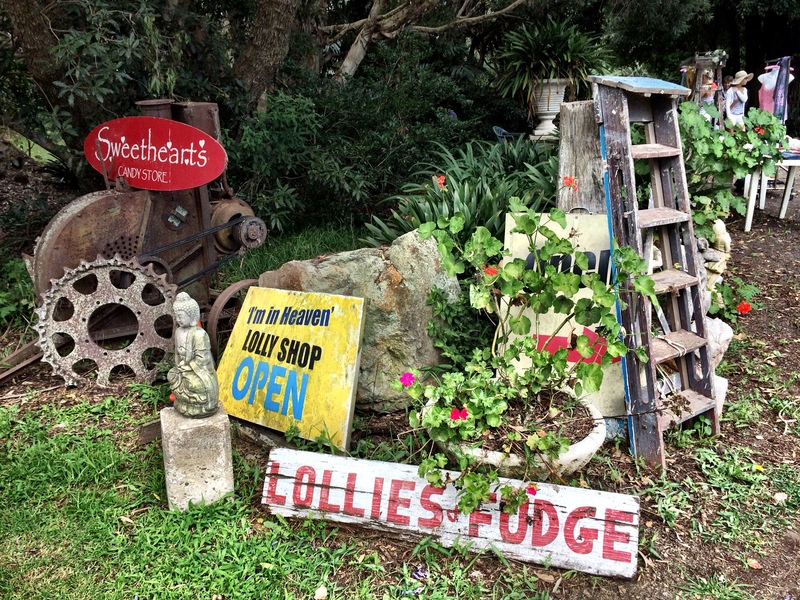 The area is now home to a whimsical range of antique shops, crafts and food stores. Who can say no to free, home grown local produce? You can pick up an assortment of fresh produce that changes with the seasons. 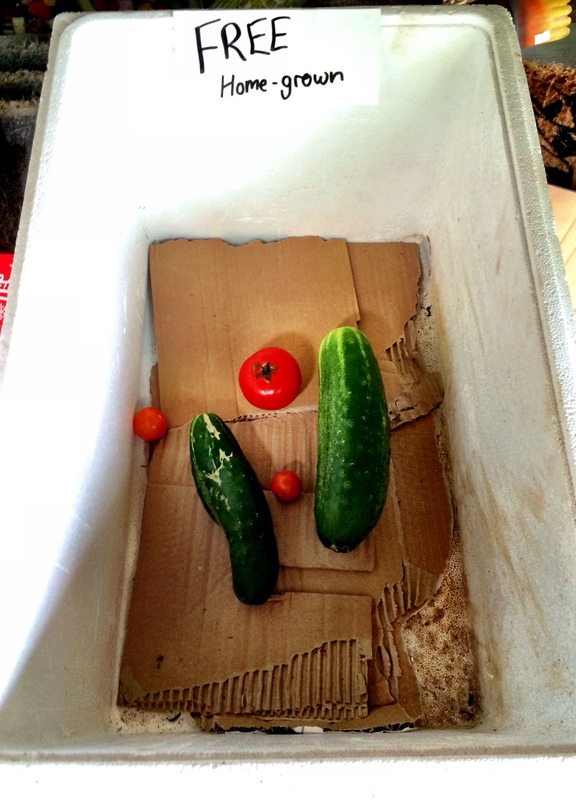 On my last visit there was even a help-yourself-box of vegies offered by a generous local. 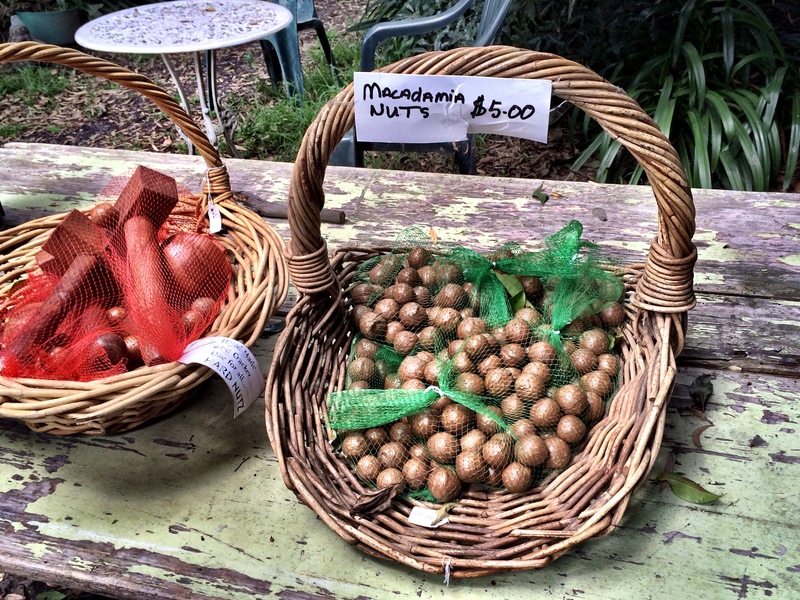 There are plenty of enterprising local producers of jams, honeys and crafts which are on offer, or grab a bag of macadamias and a nut cracker to let out some aggression. I haven’t dined at the nearby Butterfactory restaurant but have heard from many that the food is exquisite and it’s a great venue for weddings. Something to think about for all the wenches and their grooms out there. 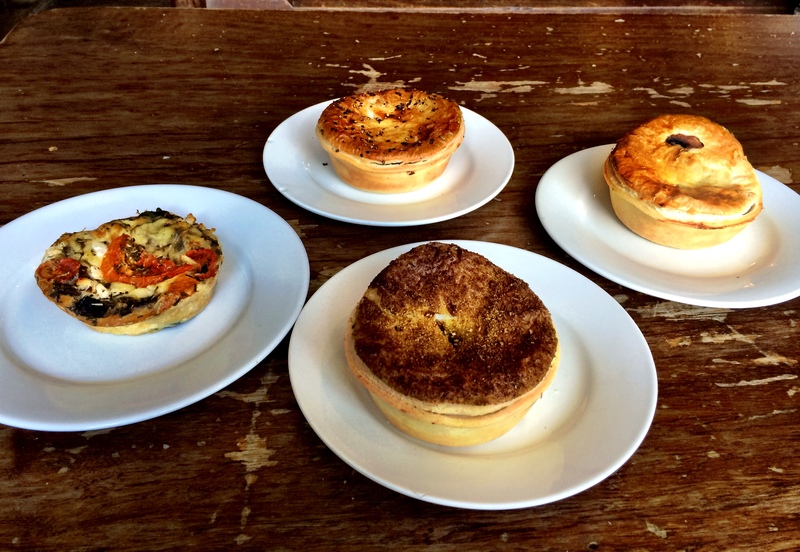 Meat pies are (apparently) Australia’s national dish. 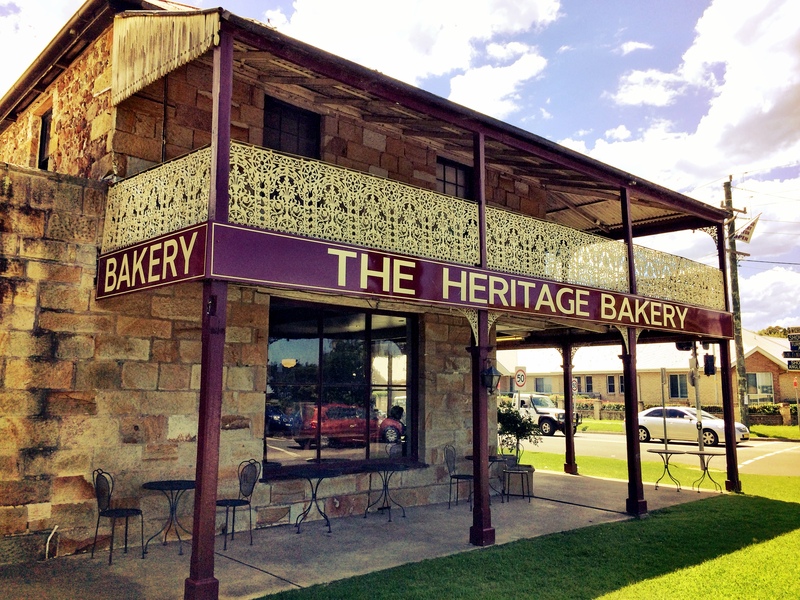 We take our meat pie consumption very seriously and nowhere is this more apparent than the Heritage Bakery in Milton (3 hours from Sydney) which was established in 1870. 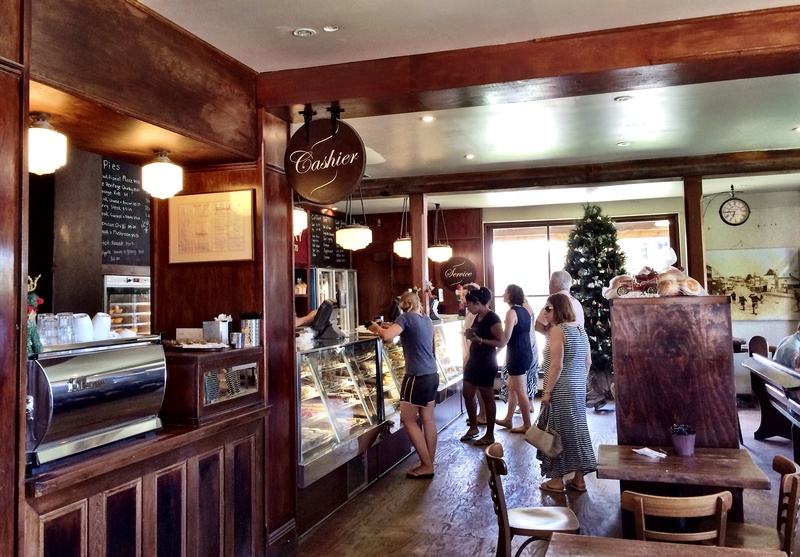 I’ve seen queues at this place which would put Gelato Messina to shame and if you’re not early enough you may well as well kiss goodbye to that traditional mince meat pie you were craving. 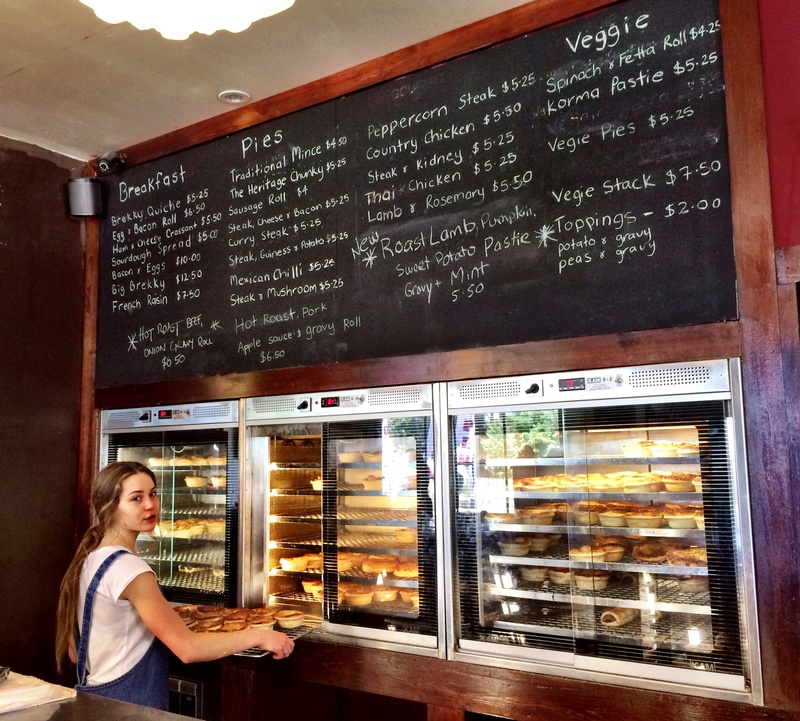 There are 12 pies on offer plus an assortment of sausage rolls, pasties and vegetarian options. Classics like steak and kidney and country chicken sit alongside Thai chicken and Mexican chilli. The only way to navigate this menu is to order a few and share. The curry is always a favourite of mine and reminds me of my dad’s penchant for Keen’s curry powder. 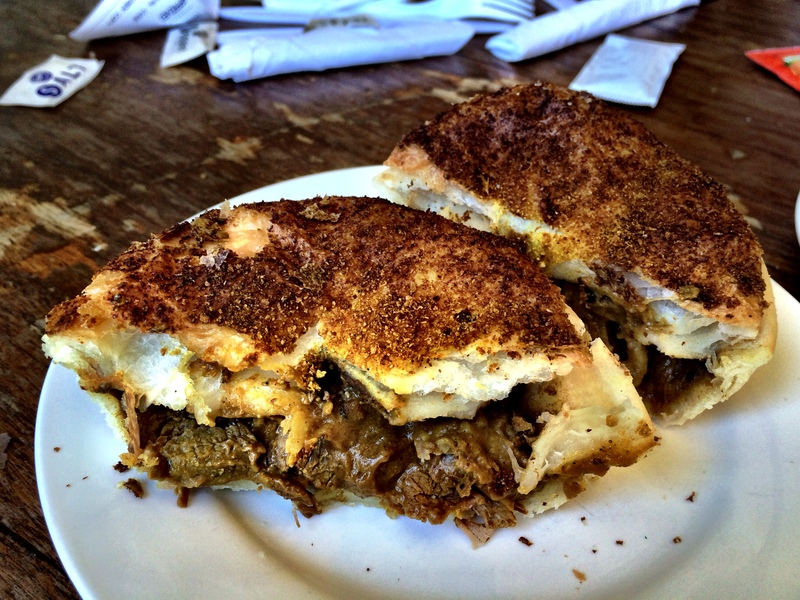 The pastry is crispy and there’s a lot of it. This is not a destination for carbophobics. 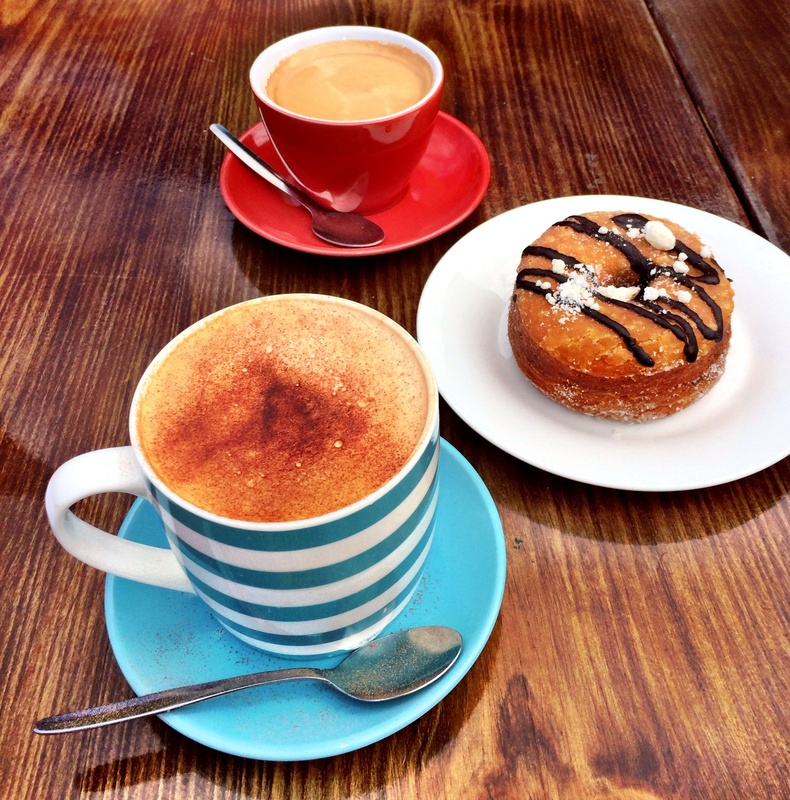 The coffee is decent and can be accompanied by a number of sweet baked goods, from apple pies to old school custard tarts. There’s also plenty of bread available including a delicious fig and cranberry sourdough. 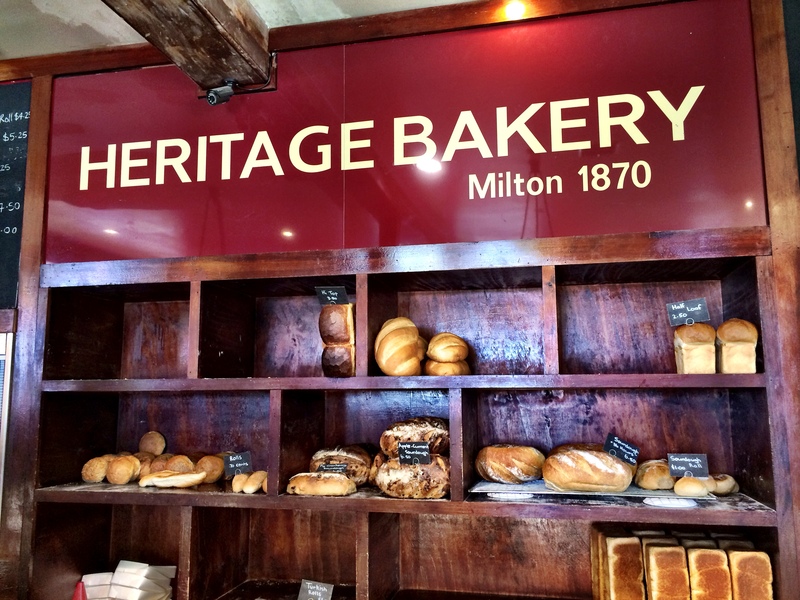 The bakery is a few minutes’ drive from the main street of Milton so makes for a good stopover on your way in or out of town. 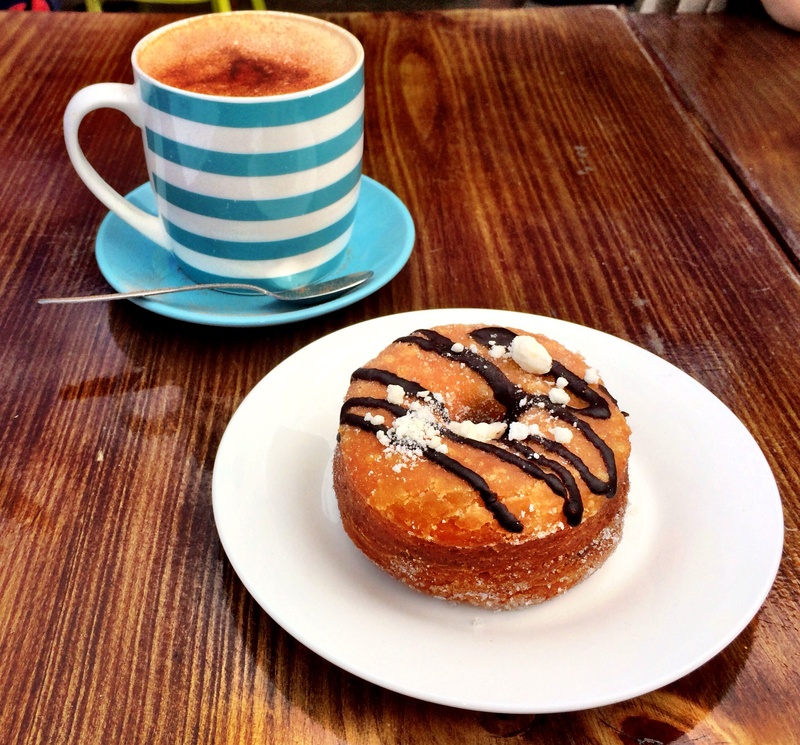 Do you have a favourite South Coast foodie gem? 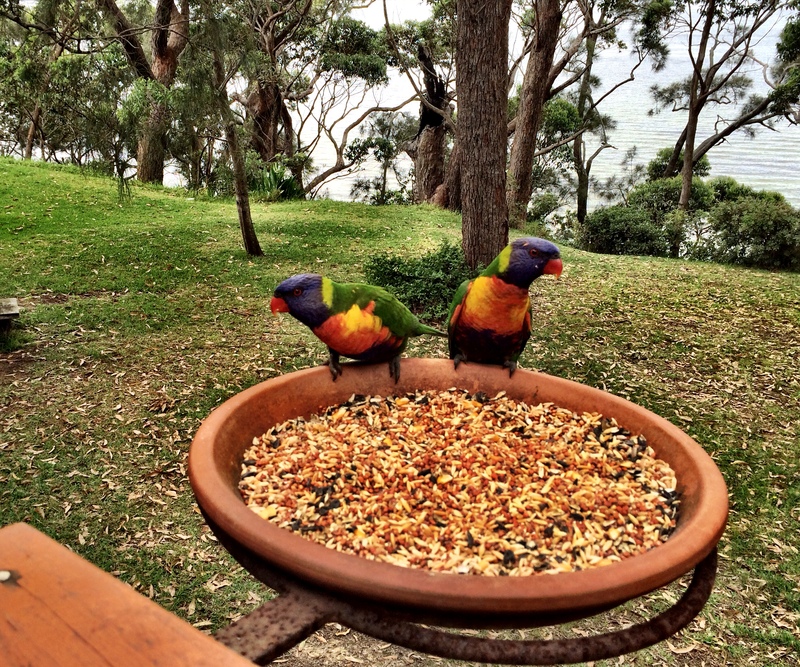 Oh, I do love the NSW south coast – we had some great holidays down there when we lived in Sydney. Still looks so lovely and interesting. It changes all the time so you never get bored! I hope to be visiting for years to come.